We’re all making decisions to optimize our studies. Optimizing project plans across different studies presents further challenges. But how to increase the overall portfolio of a company given its limitations leads yet another set of challenges. Knowing how decisions are taken at this top level helps to understand the bigger picture and why this sometimes implies sub-optimal decisions on a study or compound level. Another big learning from these complex interactions are the influencing skills needed to work with senior and diverse teams. Only a few statisticians in the industry work in these areas and Andreas Sashegyi is one of these. 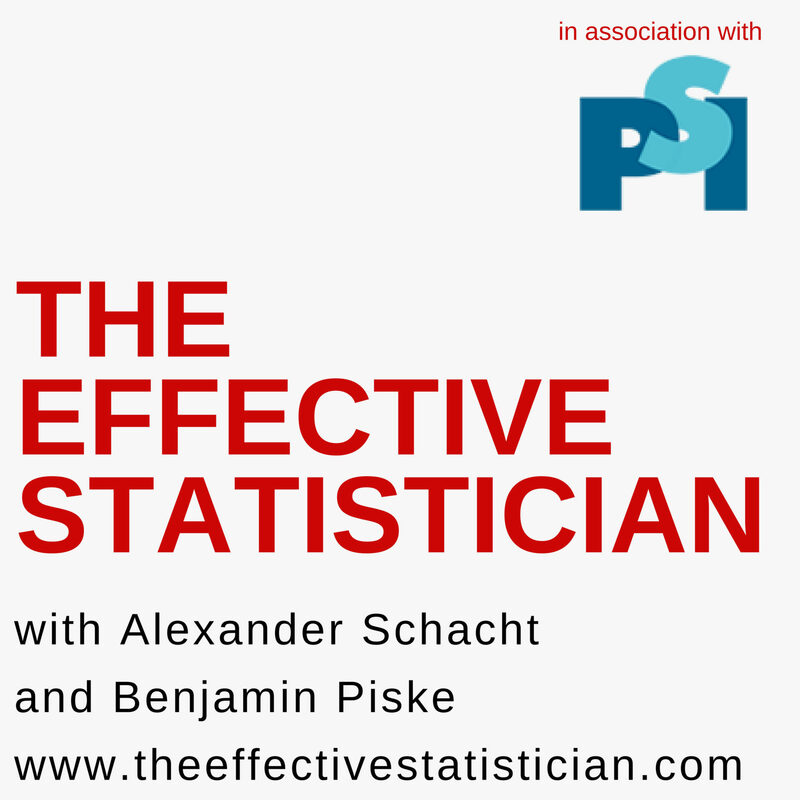 What is the role of a statistician in decision science? In which way differs the role of a statistician in decision science from a role in clinical development? Which capabilities do you need as a statistician to succeed in your role in decision science? Which barriers did you need to overcome in decision science and how did you do this? 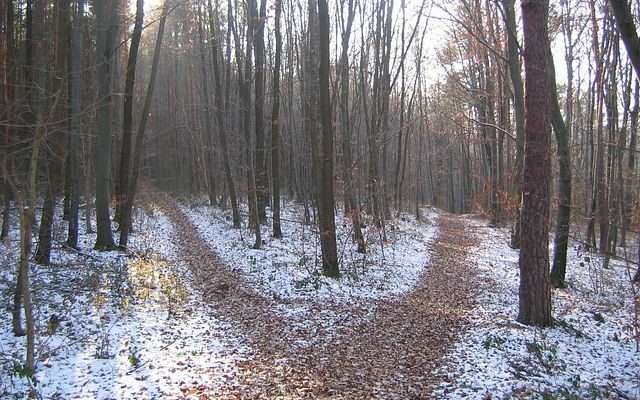 Now being back in clinical development, how is your time in decision sciences influencing your work ? 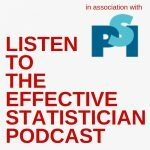 Given your learnings from decision science, what would you encourage people to learn to be more impactful in their day-to-day job as statistician? Andreas Sashegyi obtained a PhD in Biostatistics from the University of Waterloo in Canada in 1998, and joined Eli Lilly and Company later that year. 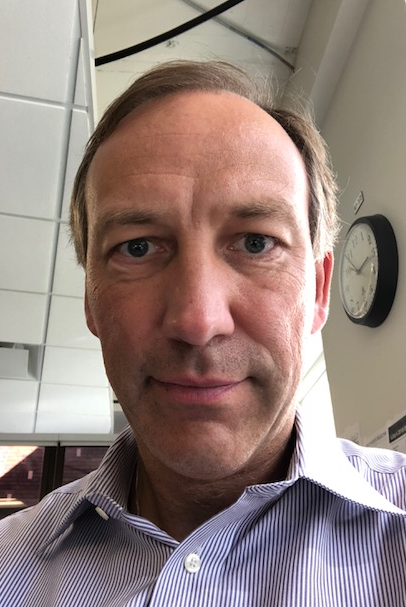 Over his two decades with Lilly he has held various positions across numerous therapeutic areas, focusing on late-stage development of compounds within the endocrine, cardiovascular, auto-immune and oncology spaces. He also spent six years as an advisor of Lilly’s Decision Sciences group, consulting within R&D on major investment and portfolio management decisions. Dr. Sashegyi is currently senior research advisor and therapeutic area lead for statistics, for Lilly Oncology.